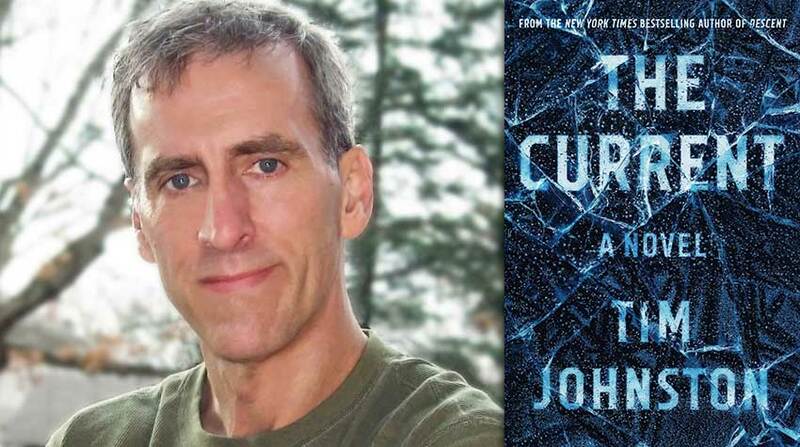 Tim Johnston's newest novel is The Current (2019, Algonquin). He is also the author of the New York Time's bestselling novel Descent (2015, Algonquin), the story collection Irish Girl (2009, UNT Press), and the YA novel Never So Green (2002, Farrar, Straus & Giroux). A New York Times, USA Today, and Indie National bestseller, Descent has been published internationally and optioned for film. The stories of Irish Girl have won an O. Henry Prize, the New Letters Award for Writers, and the Gival Press Short Story Award, while the collection itself won the 2009 Katherine Anne Porter Prize in Short Fiction. Tim holds degrees from the University of Iowa and the University of Massachusetts, Amherst, and was a carpenter for most of his adult life. He was the 2015 Iowa Author, and currently lives in Iowa City, Iowa.